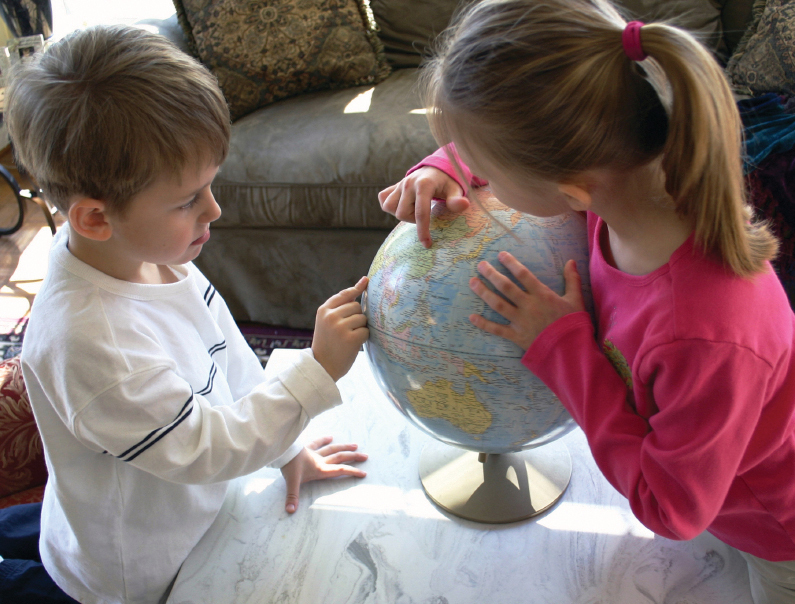 We’ll guide you through every detail of your international relocation. Our preplanning takes the guesswork out of your move and breaks it down to a series of manageable, scheduled events. Bohren’s provides a complete roadmap for your overseas move—offering step-by-step planning, advising you about the special documents you’ll need and helping you get settled abroad. Door-to-door pick up and delivery, no matter what the distance. Detailed planning for your move abroad, including necessary documents and customs arrangements. Computerized tracking can locate your shipment anywhere in the world in seconds. Extensive relocation database with useful, practical information about cities across the globe. Specially trained international moving personnel plan each phase of the move, leaving no detail overlooked or unfinished. Shipments made by truck, rail, steamship and airplane.